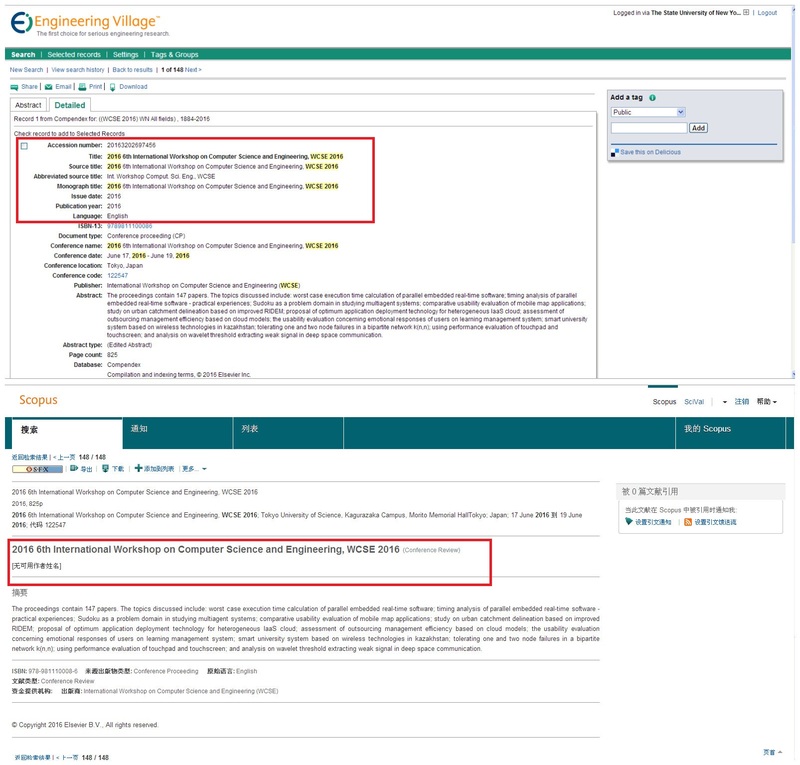 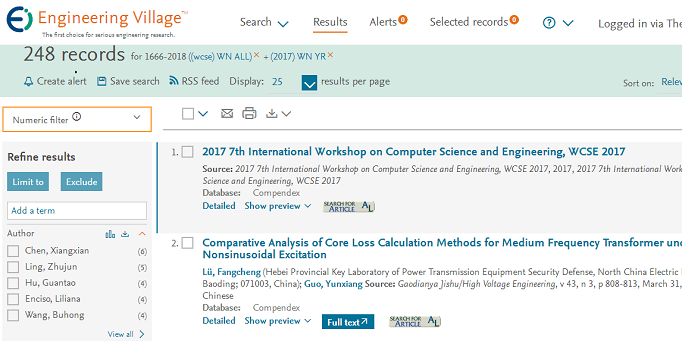 ICEEI's set is based on the success of WCSE conferences, the research papers published in WCSE proceedings had been indexed by EI, Scopus each year, as the workshop of WCSE 2018. 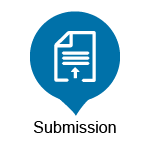 ICEEI will focus on discussing Electronics, Circuits, and Systems, Information Technology, Communications and Vehicular Technology. 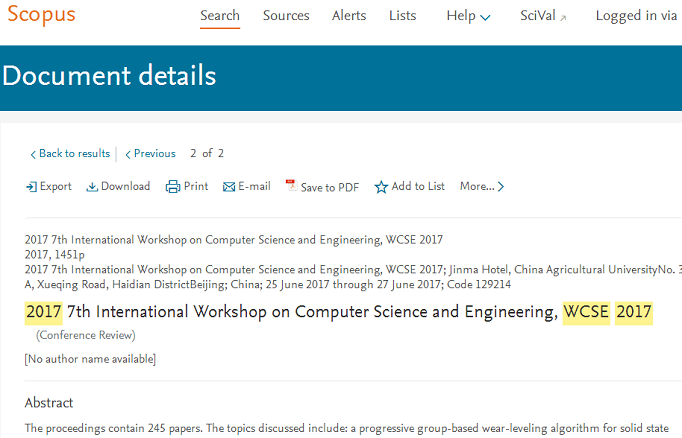 Interested scholars are welcome to join us. 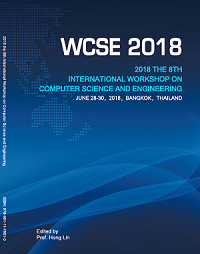 This event will include the participation of renowned keynote speakers, oral presentations, posters sessions and technical conferences related to the topics dealt with in the Scientific Program. 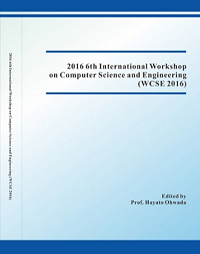 We are looking forward to meeting you in Hong Kong! 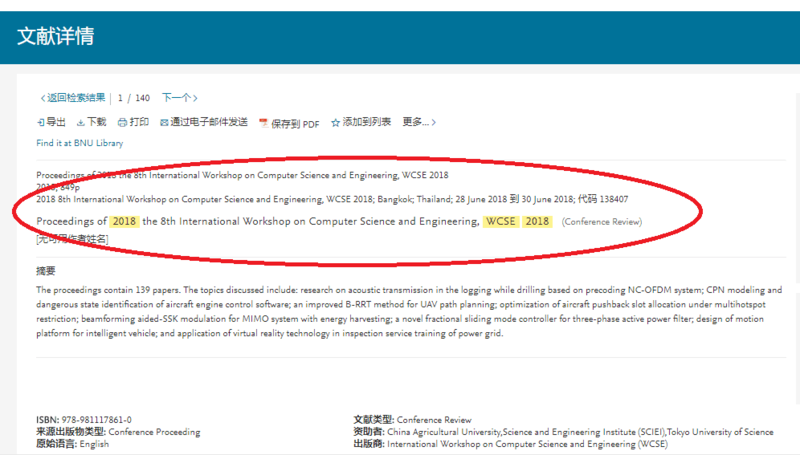 As the workshop of WCSE, submissions of ICEEI 2019 will be peer reviewed. 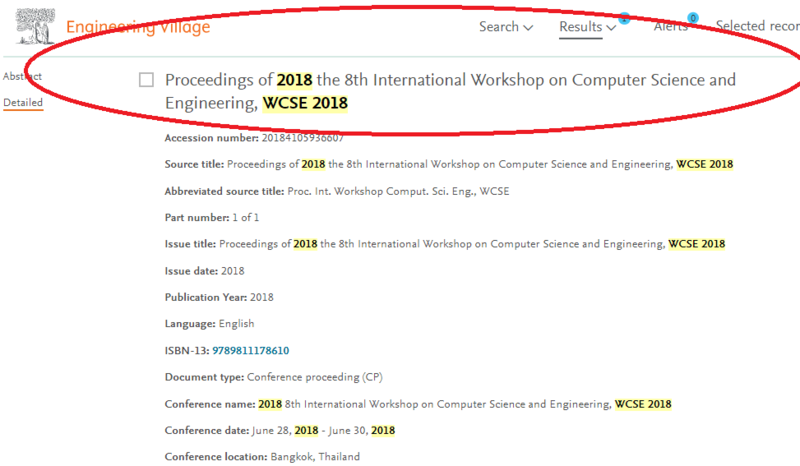 Accepted and registered papers will be published in WCSE 2019 conference proceedings, which will be indexed by Ei and Scopus. 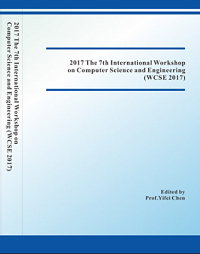 ICEEI 2019 will be co-chaired, co-located with the 2019 the 9th International Workshop on Computer Science and Engineering (WCSE 2019). 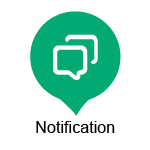 Note: An account is needed. 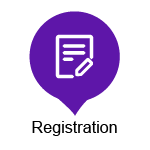 Please register first, if you do not have one.